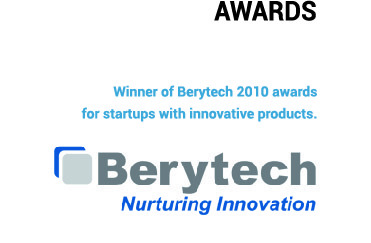 CSP Solutions winner of Berytech 2010 awards for companies with innovative products, CSP Serves small and medium size businesses as well big enterprises all over the world in USA, Australia, and the MENA region. CSP have developed and delivered innovative software solutions in USA, Australia and MENA region which are currently making millions of dollars of profit to our clients’. Our slogan is “Optimization within your reach”, and everything revolves around optimization at CSP.